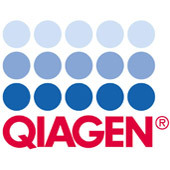 HotStarTaq DNA Polymerase uses a chemically mediated hot start that, unlike, antibody-mediated systems, leads to complete inactivation of the polymerase until the initial heat activation step at the start of PCR. 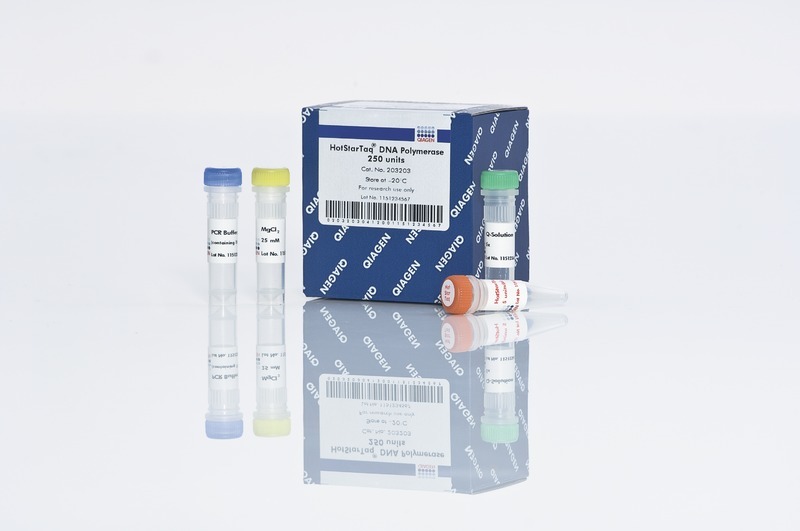 HotStarTaq DNA Polymerase is supplied with the unique QIAGEN PCR Buffer, which minimizes nonspecific amplification products, primer dimers, and background. Q-Solution, a novel additive that enables efficient amplification of "difficult" (e.g., GC rich) templates, is also provided.